8-Week Women-Only Self Empowerment Course! Registrations and payments now CLOSED! 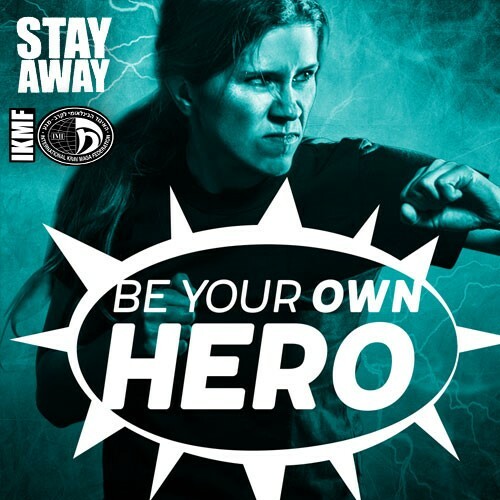 Feel confident, empowered and build resilience by taking control of your own safety with the world-renowned "Stay Away!" program. 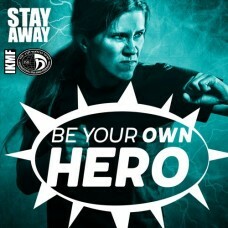 During the eight 2-hour workshops you will learn how to protect yourself physically, verbally and mentally. When we put you through your paces in the final week you will be amazed at what you will be able to accomplish! Minimum numbers must be met for this workshop to go ahead. *Concession: Full time students, current IKMF or KMTA students. Purchasing concession rate when not entitled will incur $15.00 admin charge plus balance of difference owed. Full refund if workshop is cancelled by KMTA.